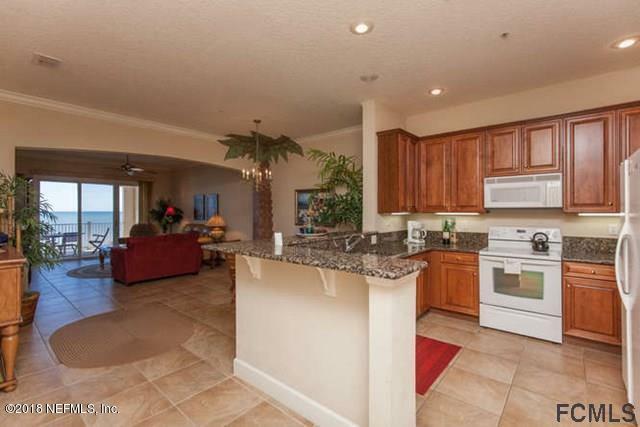 Stunning ocean views from this gorgeous 4th-floor oceanfront condo at Cinnamon Beach! Live the good life- watch the waves crash in each morning while sipping your coffee, and fall asleep each night to the gentle roar of the ocean. Ideally situated on the 4th floor; high enough for views of the cinnamon sand, and low enough to feel the mist of the Atlantic. 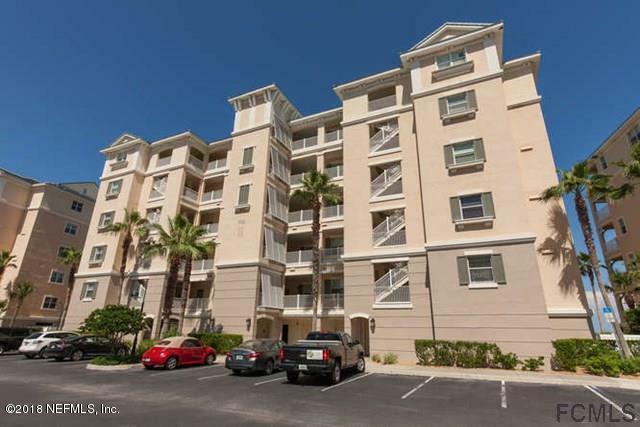 Spacious 3 bedroom/2 bathroom layout featuring slider off master bedroom to diagonal balcony overlooking the Atlantic. 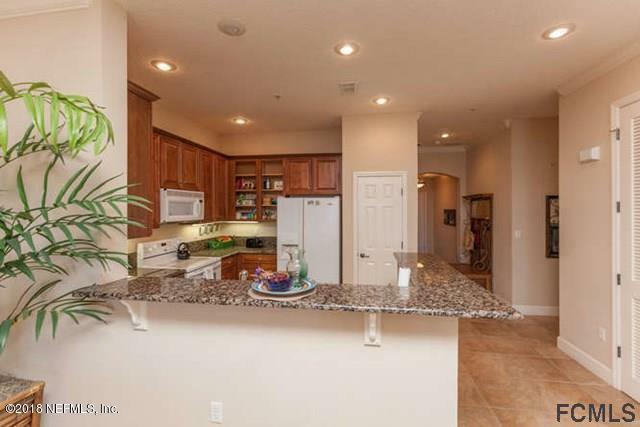 Fully furnished and rental ready! 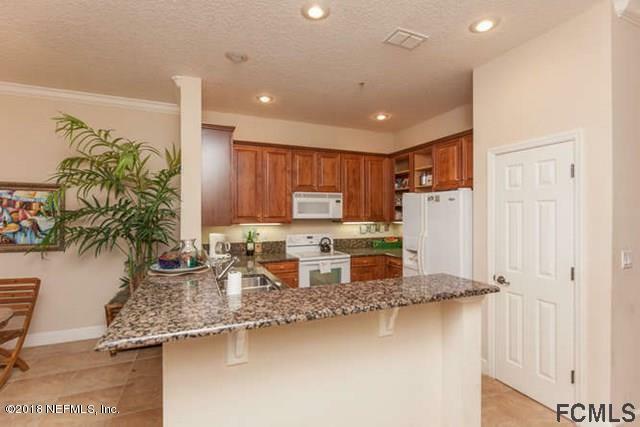 Walk to the beach, pools, clubhouse, fitness center, kids' game room, bar/grille and more!